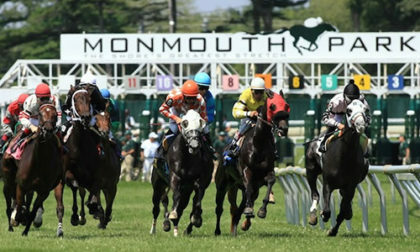 Counsel representing the five US sports associations from whom the parent company of New Jersey‘s Monmouth Park Racetrack seeks $150 million in compensatory and punitive damages in a PASPA ruling follow-up have sent an initial letter denying that the associations should owe a $3.4 million case bond or any additional damages to the track’s owners. In a letter dated May 29th and addressed to the case’s presiding US District Judge, Michael J. Shipp, the leagues’ counsel, Jeffrey A. Mishkin, describes the damages request by the New Jersey Thoroughbred Horsemen’s Association (“NJTHA”) as “meritless, if not frivolous”. The letter further seeks an-person conference with Judge Shipp, also to be attended by the NJTHA’s counsel. A separate letter filed by attorney Anthony J. Dreyer, like Mishkin a member of the leagues’ lawfirm, Skadden, Arps, Slate, Meagher & Flom, LLP, invokes an automatic 14-day extension of the time needed to file a response to NJTHA’s May 24 request for damages, in the expectation of the need to file an “oversized brief”. 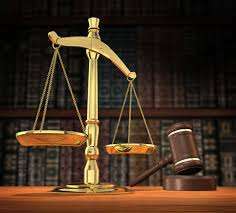 Within the request for an in-person conference, the leagues’ response letter declares that the leagues will file motion to bifurcate, or split, the damages request by NJTHA away from other post-ruling elements of the case, with the belief that the bifurcation itself, if granted, would entirely moot the NJTHA request, thus saving the leagues significant discovery-related expense. Counsel for the NJTHA filed its own response to the leagues’ letter. That letter agreed to the in-person conference and to the leagues’ request for additional time to file a lengthy response brief, but balked at the leagues’ argument for possible bifurcation.